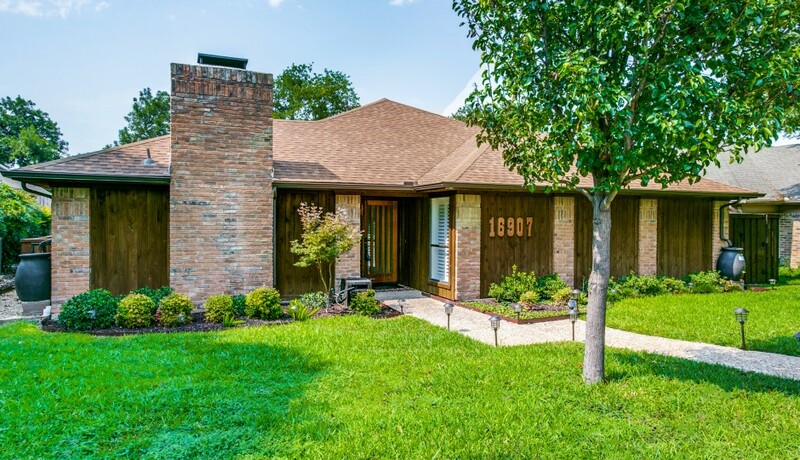 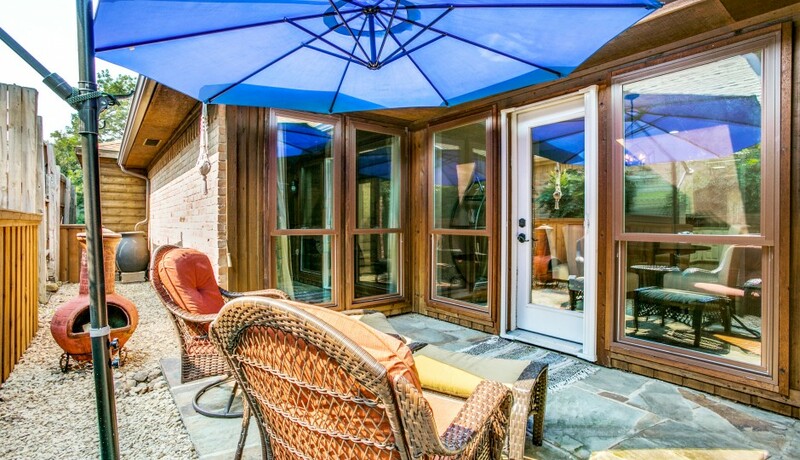 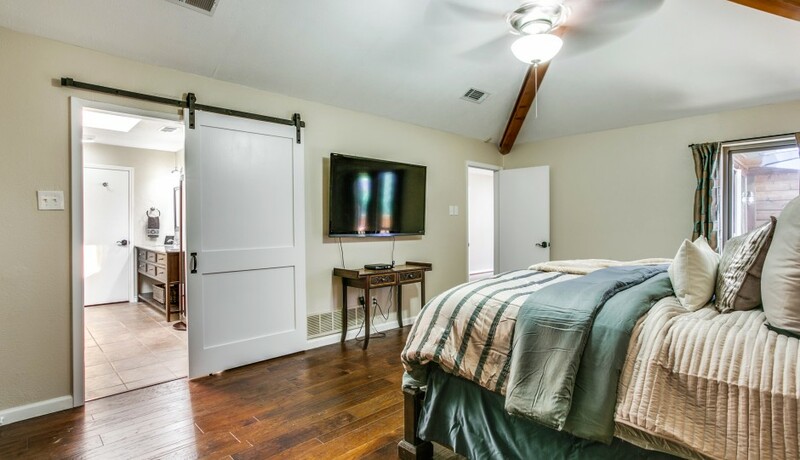 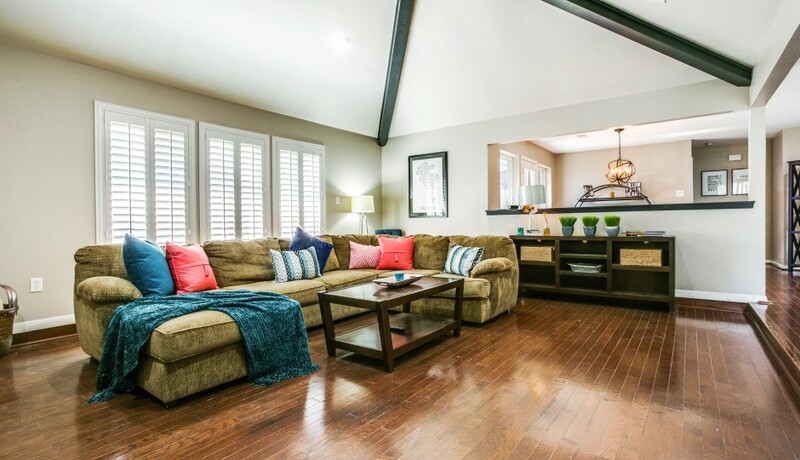 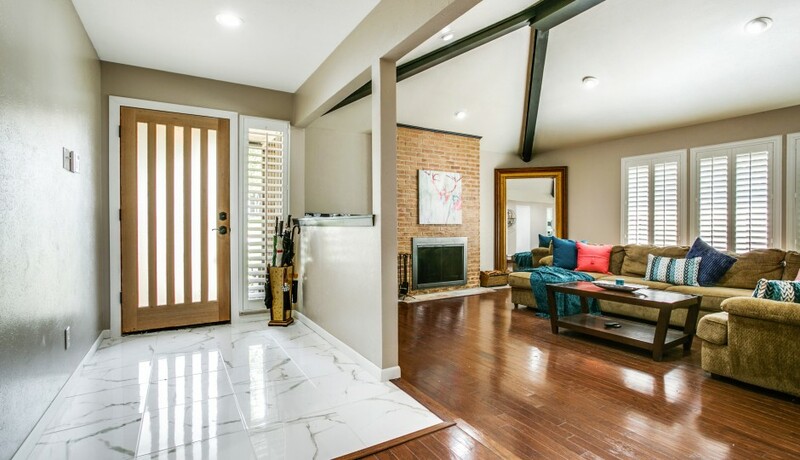 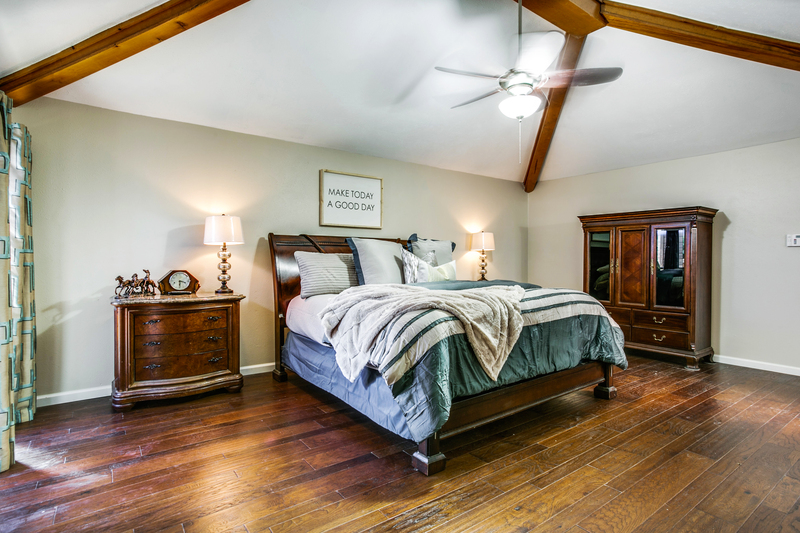 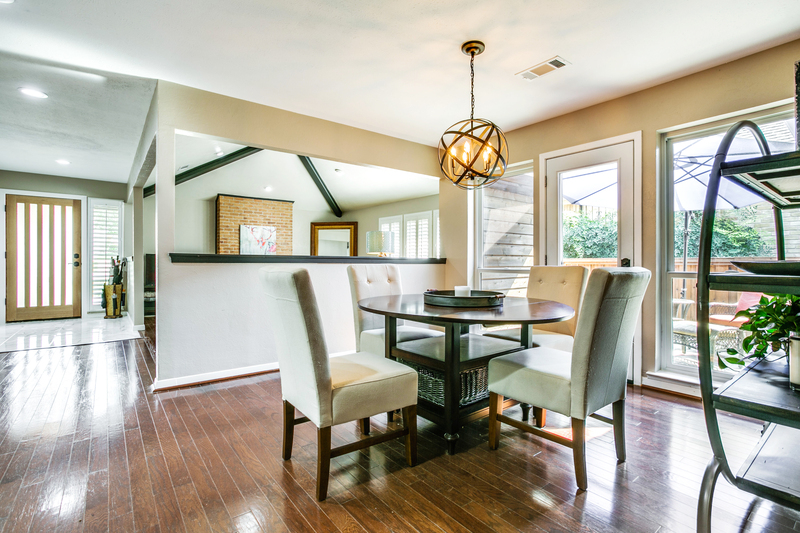 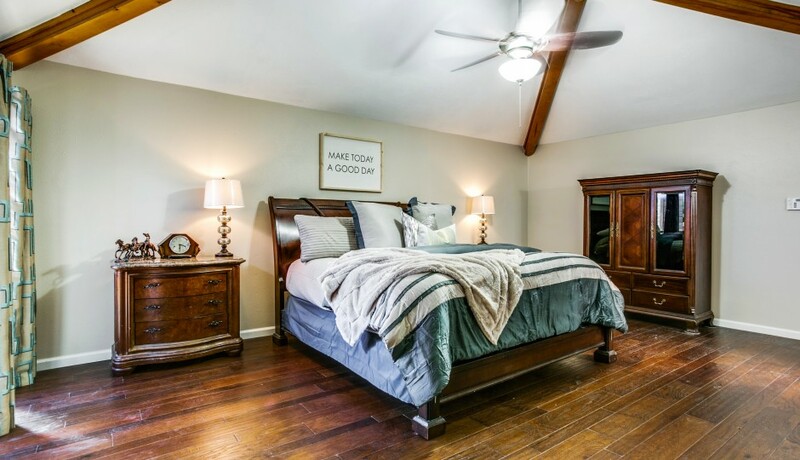 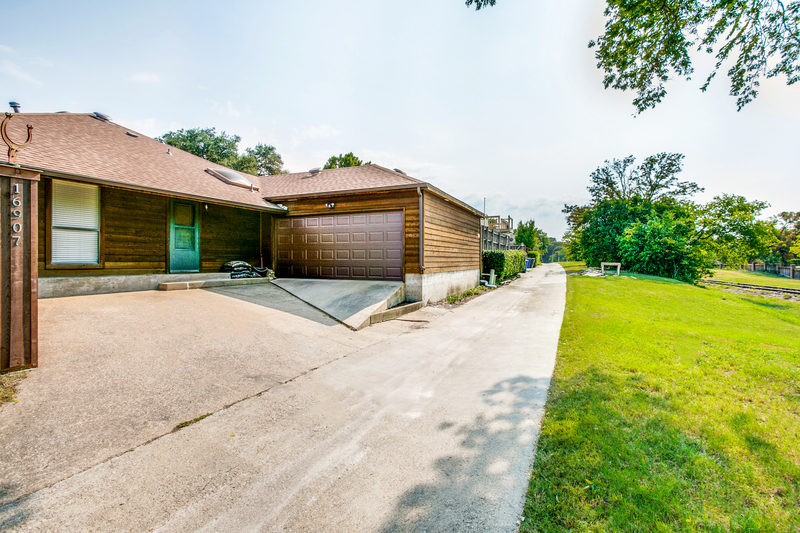 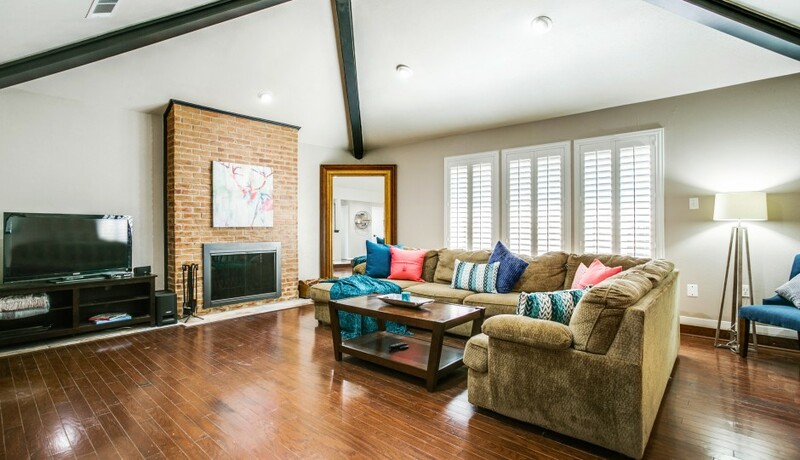 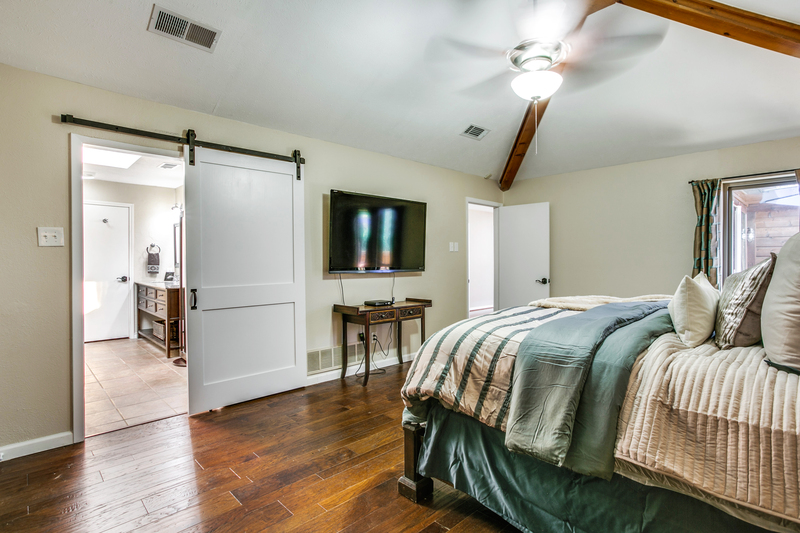 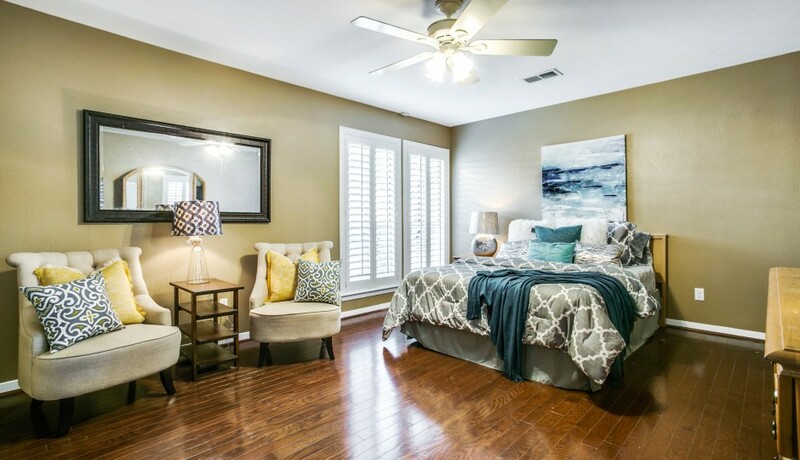 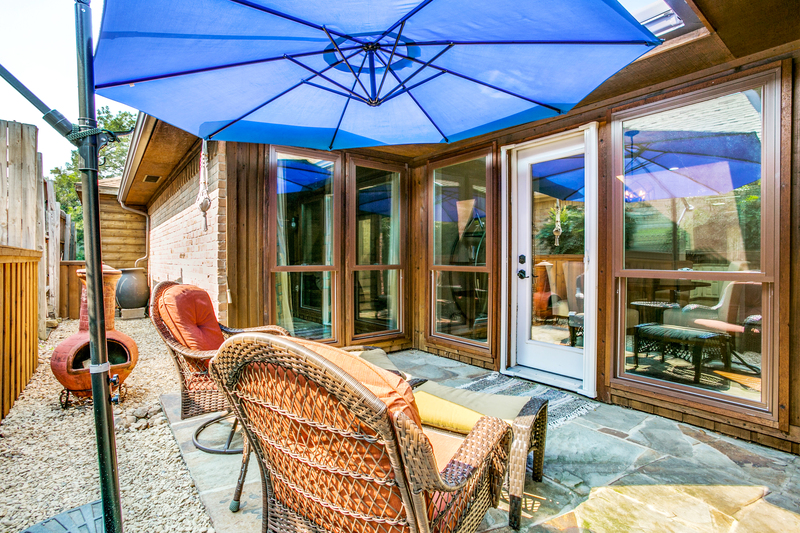 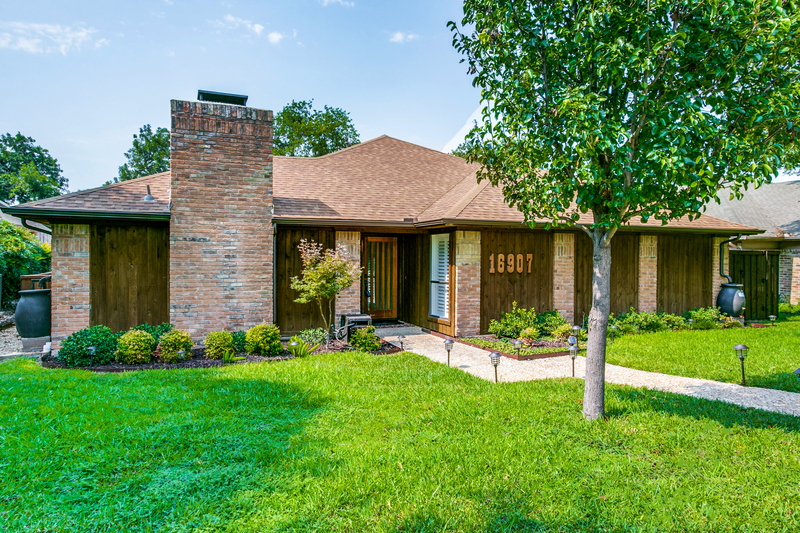 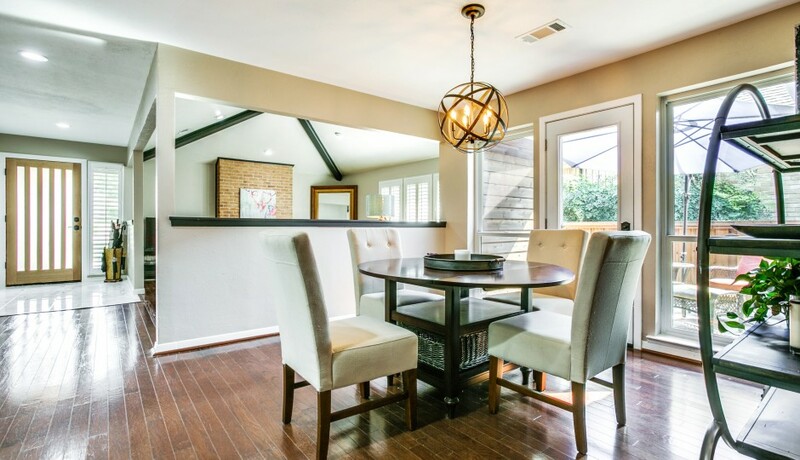 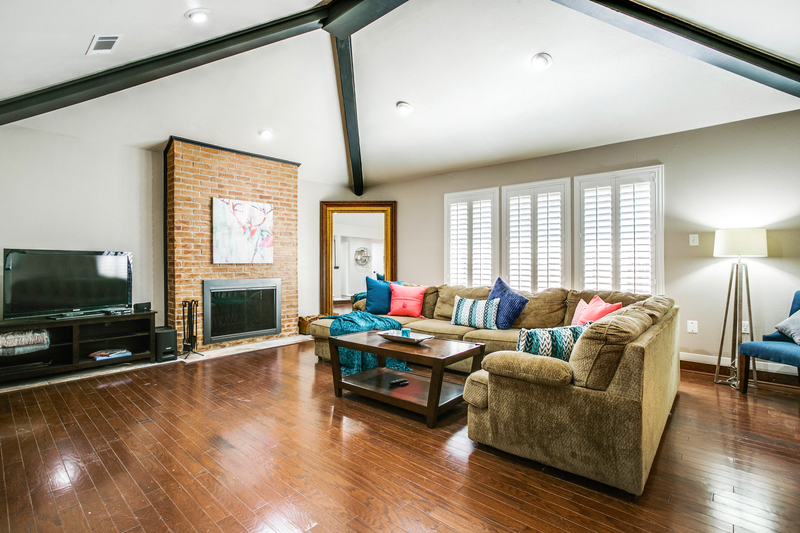 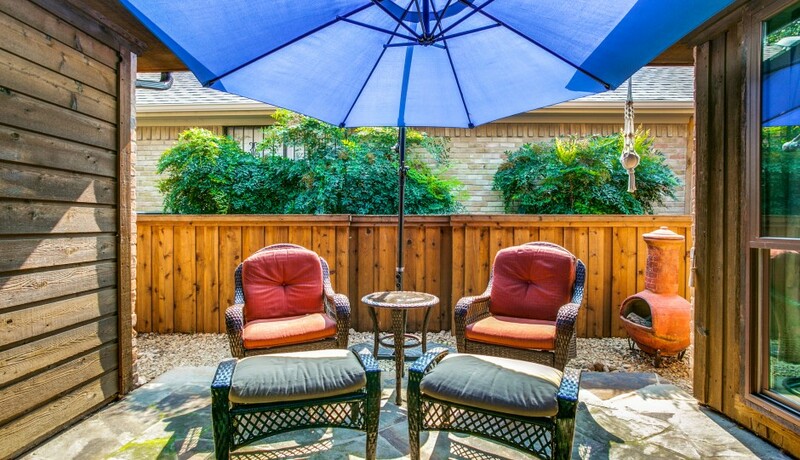 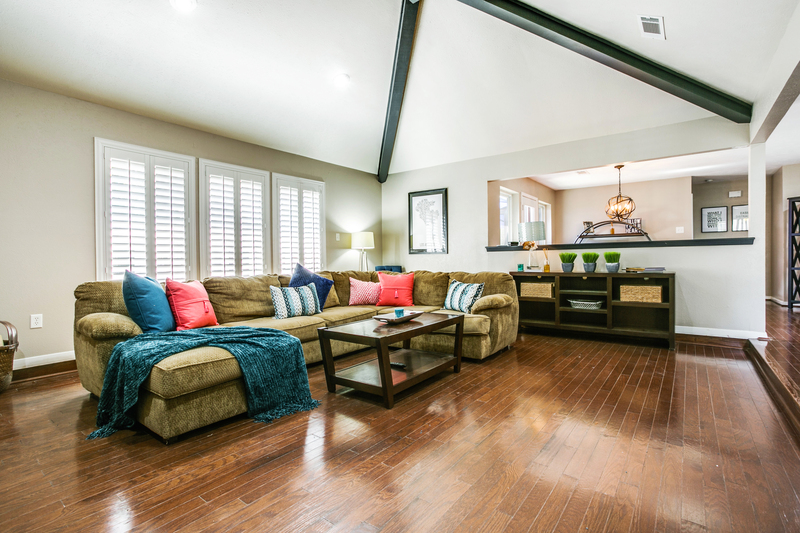 This low-maintenance, luxury retreat is ideally located in Far North Dallas. 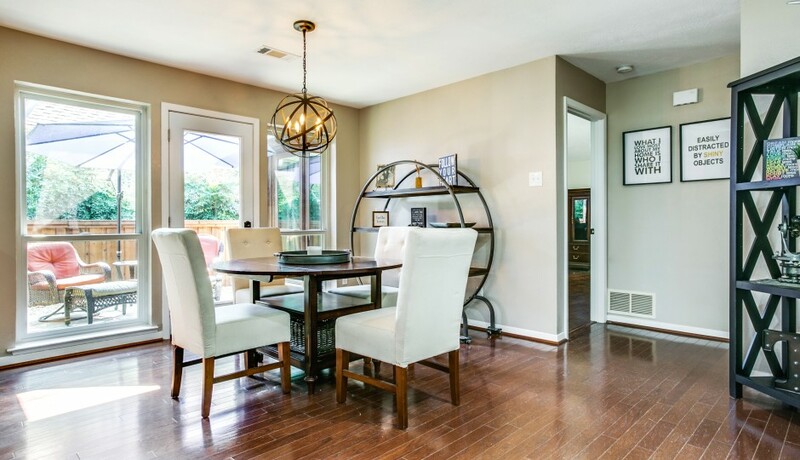 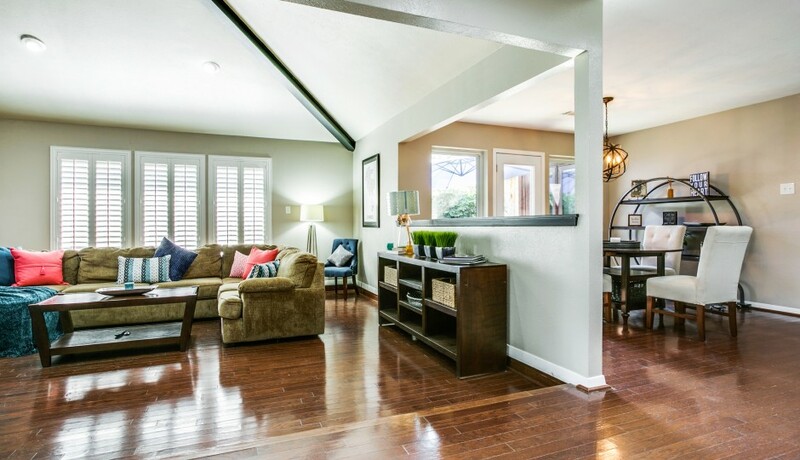 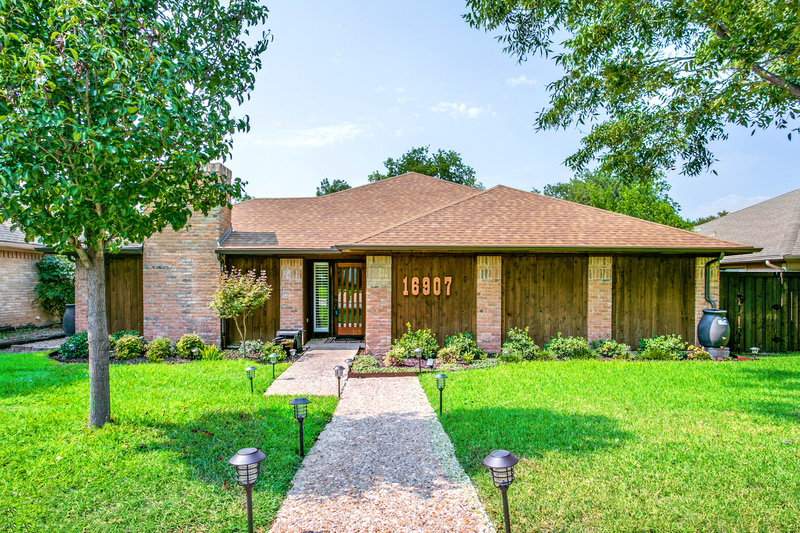 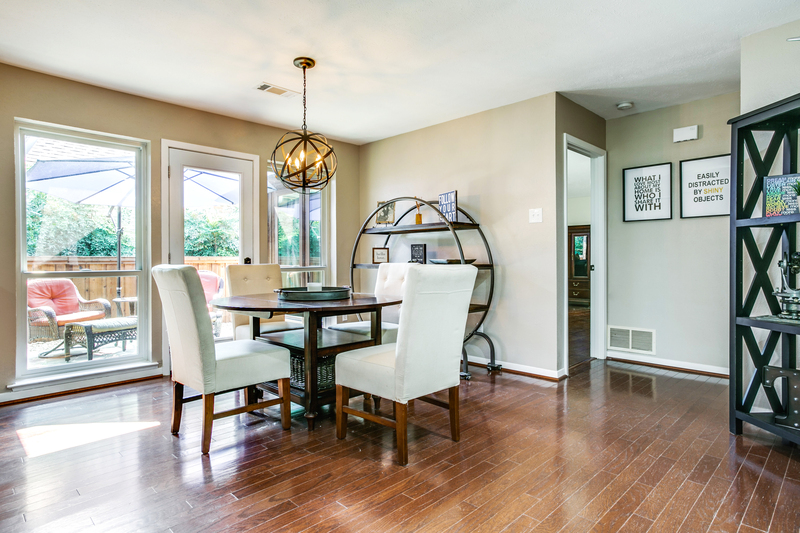 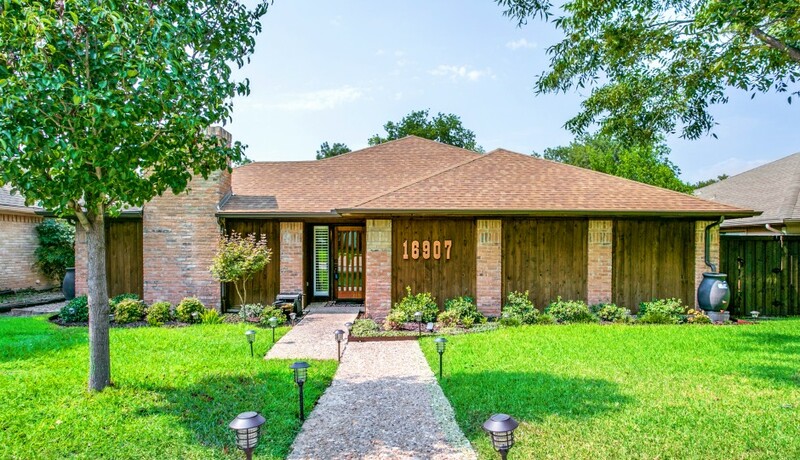 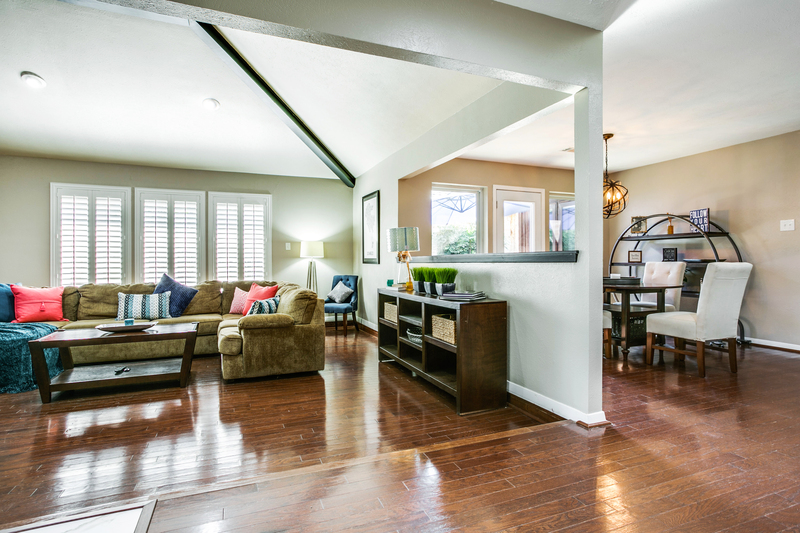 The home has been meticulously remodeled for today’s busy lifestyle and is MOVE IN READY. 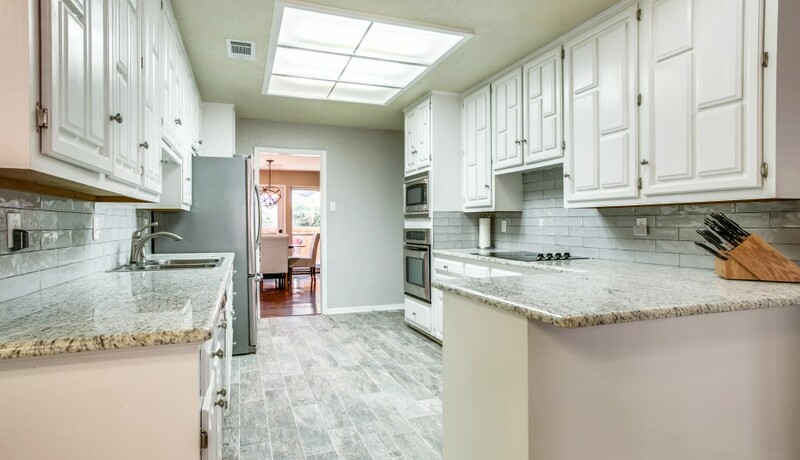 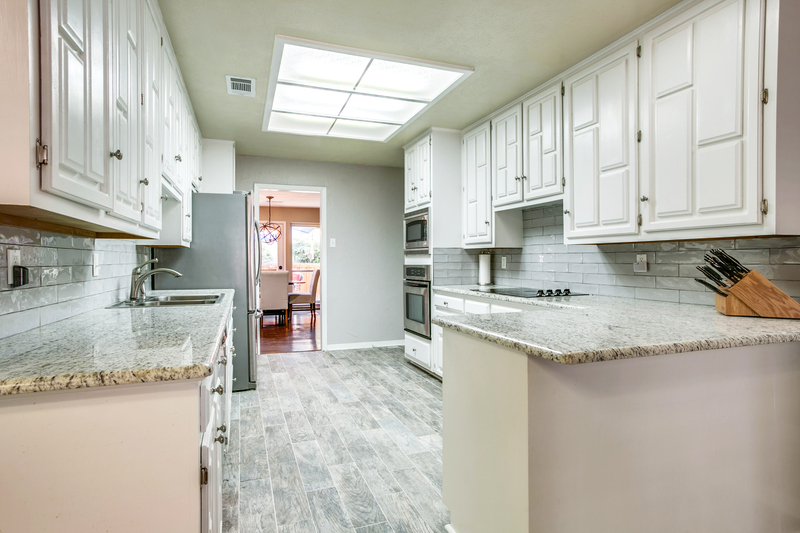 Improvements include a galley kitchen with granite counters and tile backsplash, stainless steel appliances. 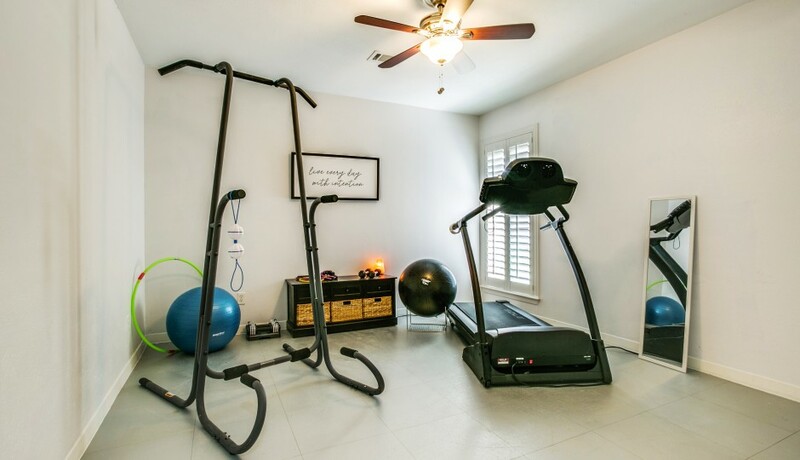 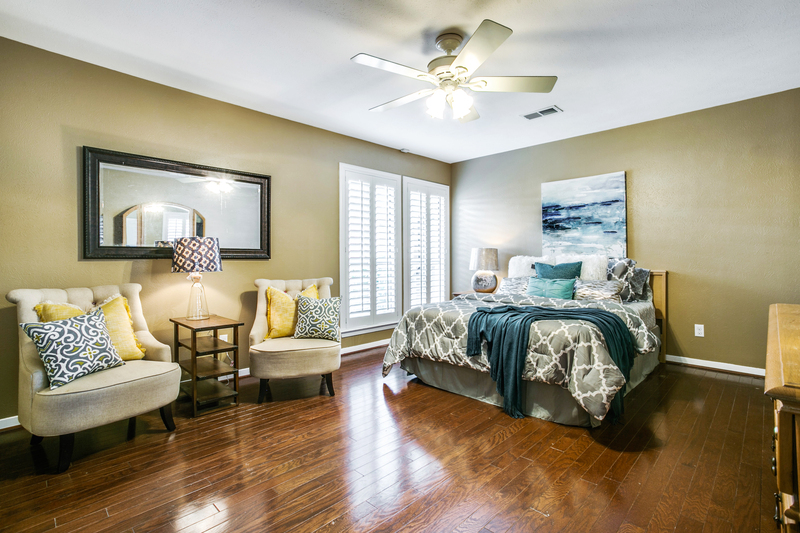 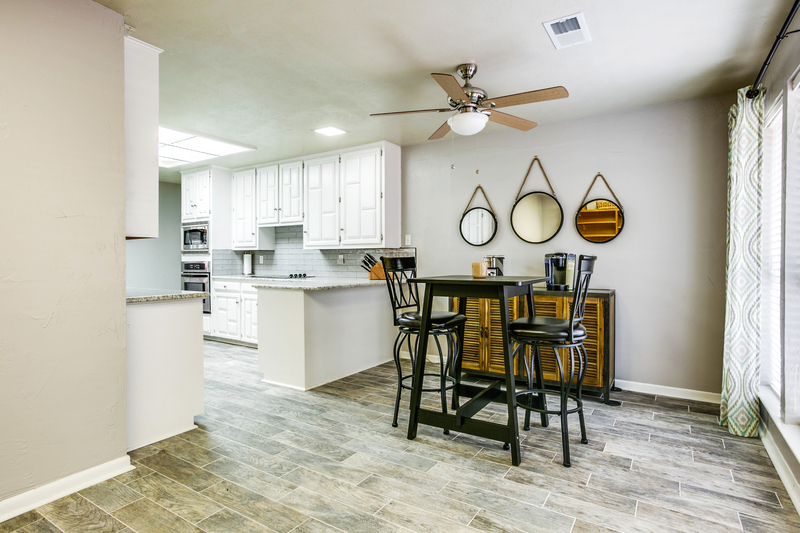 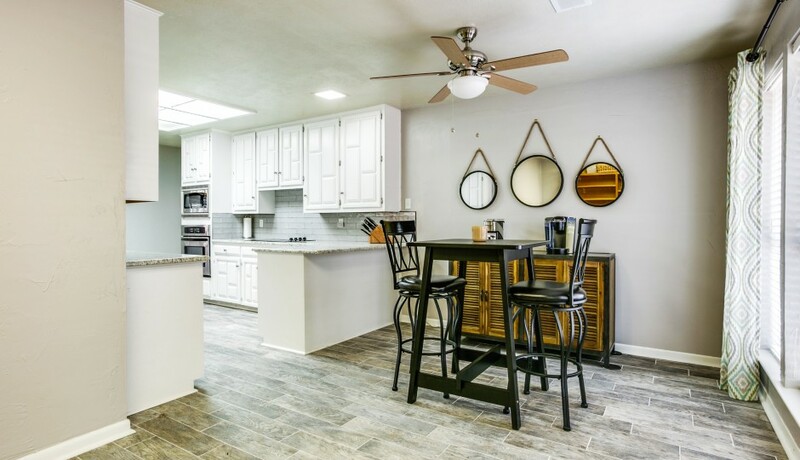 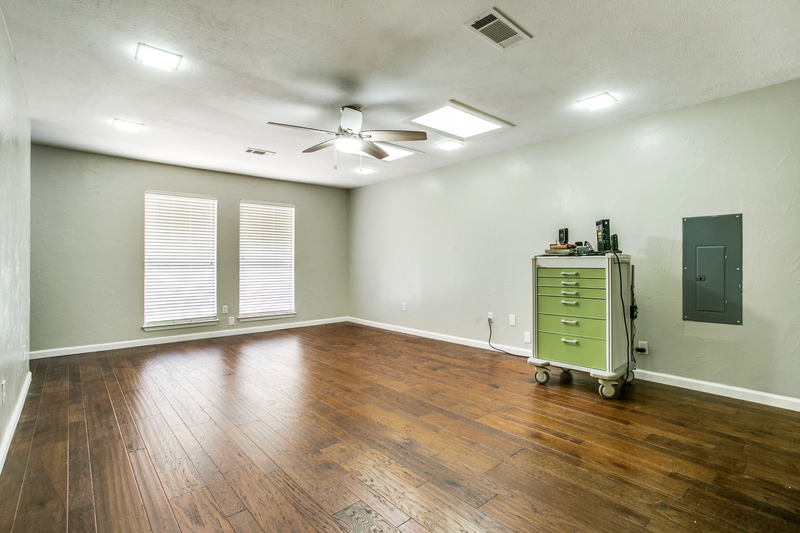 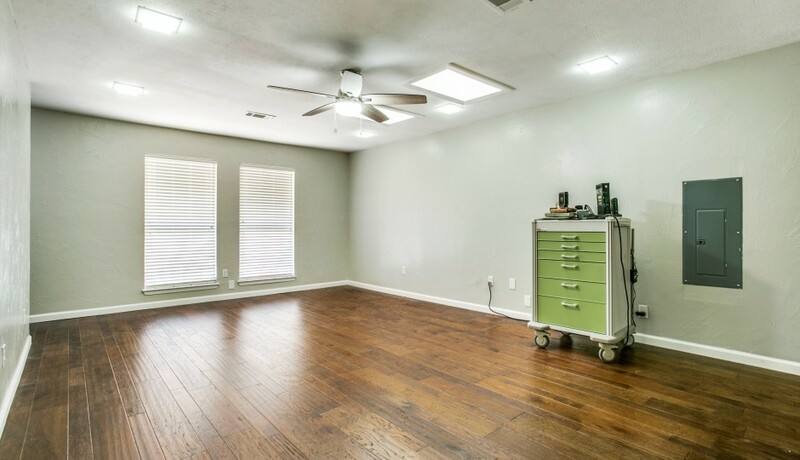 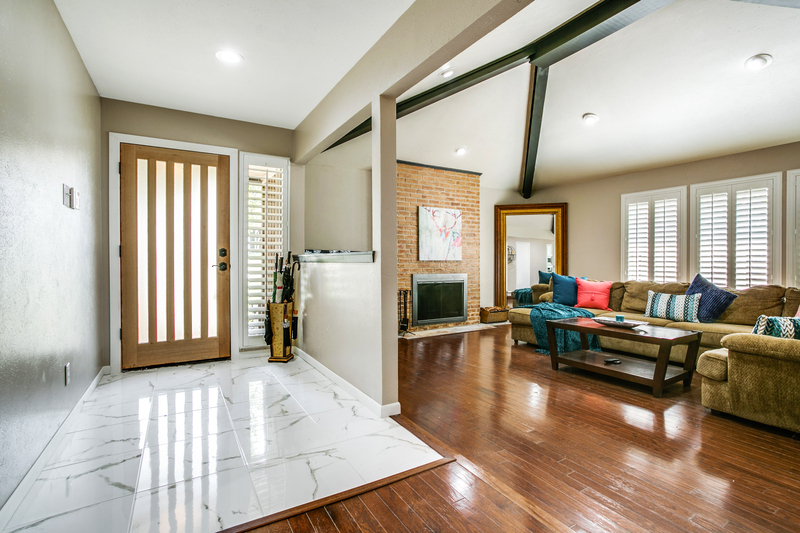 Throughout the home are new floors and doors, paint, trims, ceiling fans and fixtures. 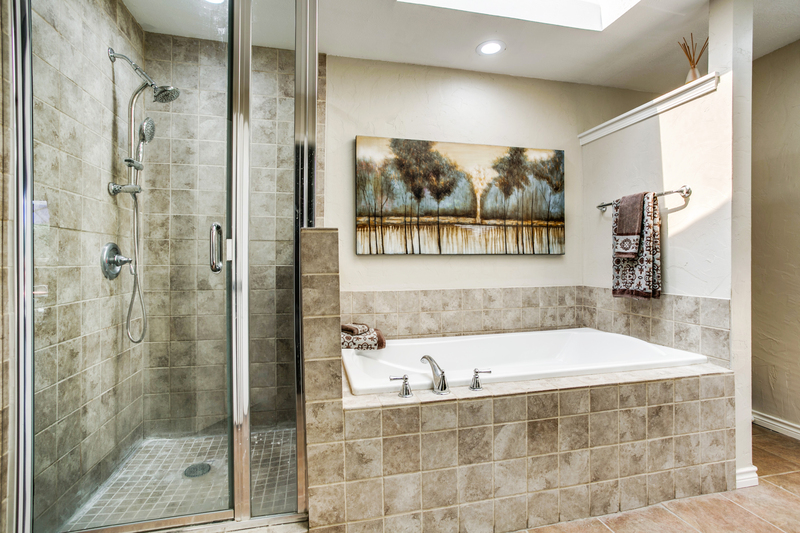 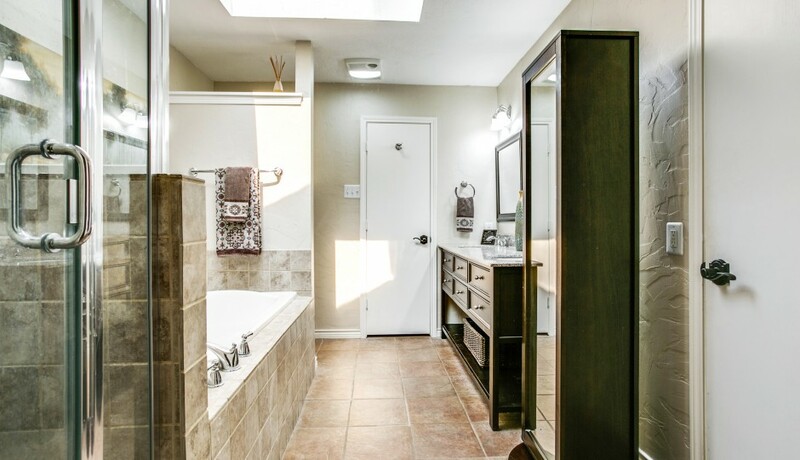 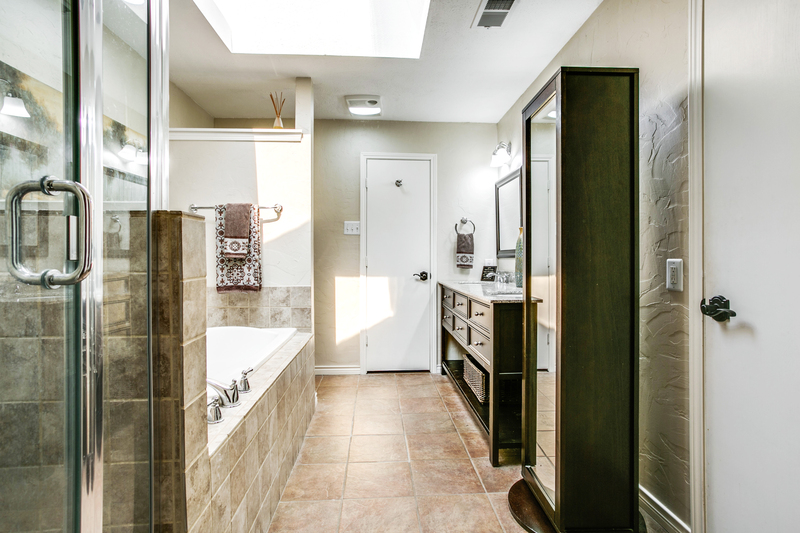 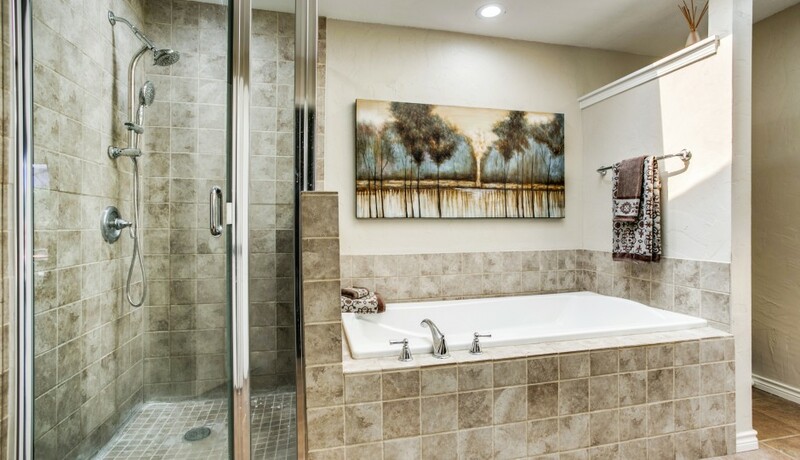 Both full bathrooms feature walk-in showers, granite counters, and dual sinks. 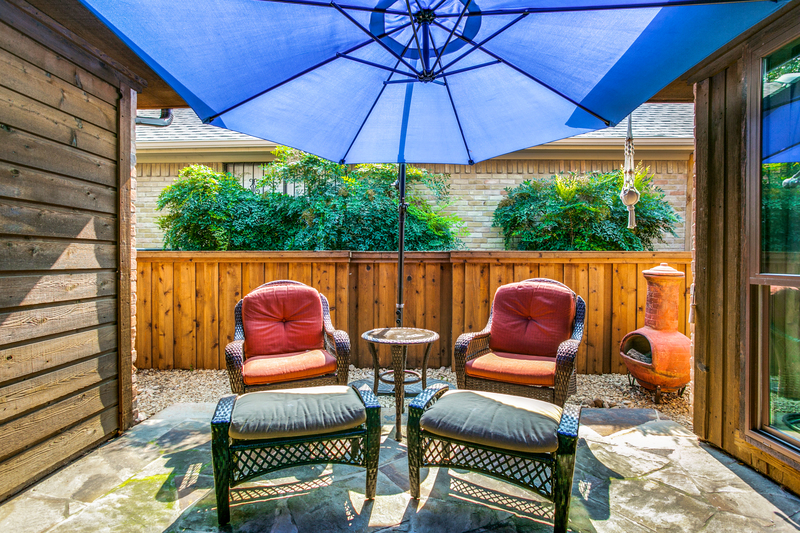 You have TWO living areas, TWO dining areas and TWO outdoor spaces….a pet play yard and a quaint canopied patio perfect for relaxing. 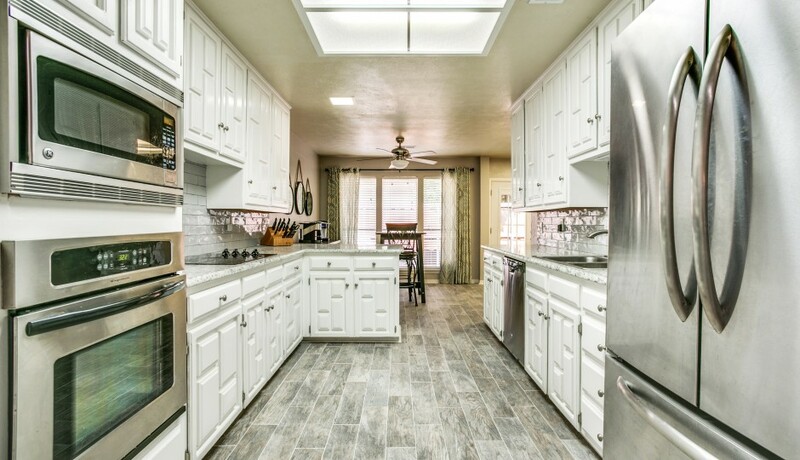 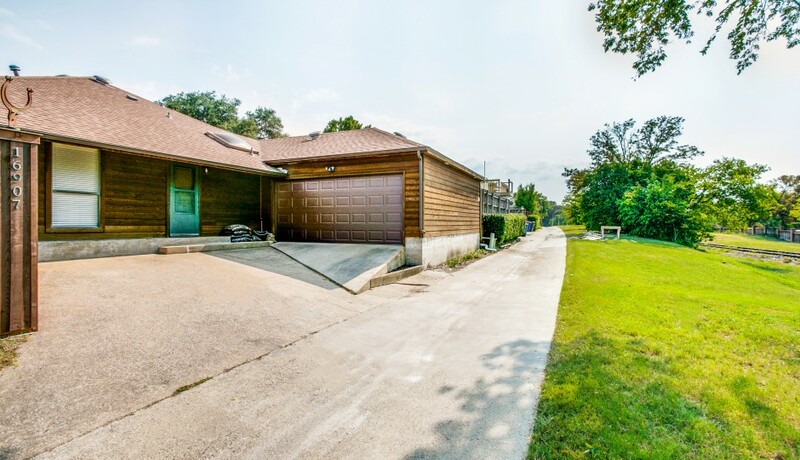 This home has been very well maintained and it shows in every detail. 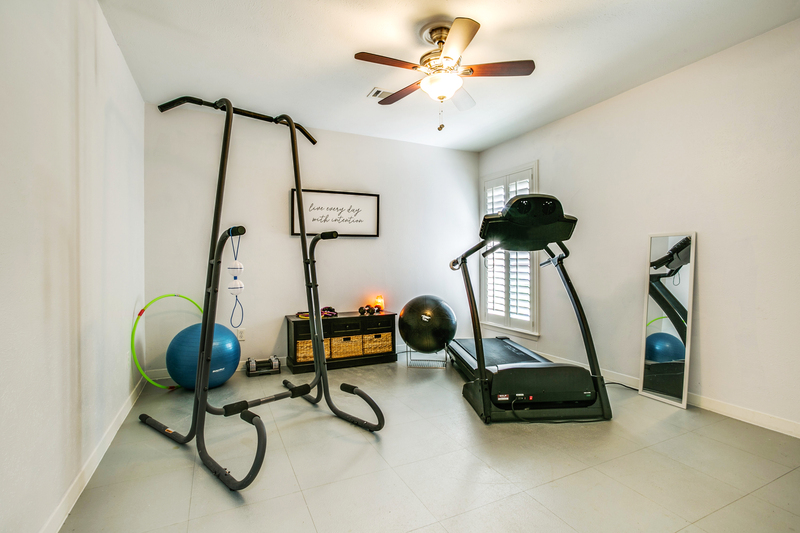 Be at the center of it all!